We are very pleased to announce that the annual Cetis conference #cetis14 will take place on the 17th and 18th June at our host institution the University of Bolton. This is the tenth year of the Cetis conference (prizes for anyone who has attended all ten). The theme this year focuses on the digital institution and how technology can and is being used in every aspect of university and college life. As in previous years the conference will consist of a combination of parallel sessions and keynote presentations. Sessions are being planned on learning analytics, MOOCs, e-assessment (QTI), Open Educational Resources policy, and systems integration to name a few. 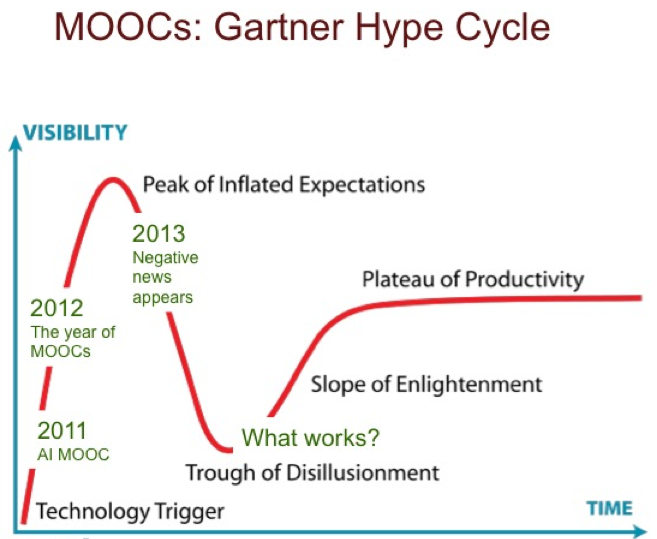 Following the well cited (here, here, here) Cetis white paper ‘MOOCs and Open Education: Implications for Higher Education’, this new report looks beyond the current debate on MOOCs to understand the potential of open online learning for learners, educators and institutions from pedagogical, financial and technological perspectives. For the last few years we’ve started January with a quick look back at our posts from the previous year. 2013 saw a lot of changes for Cetis, with the ending of Jisc Core funding and subsequent loss of some key staff members. But there were some highlights too. So here’s our picks of the posts we liked the best and why.